You might want to pick something up for yourself, too! We have Leslie Knope (played by Amy Poehler on "Parks and Recreation," of course!) to thank for the surge in popularity of the wonderful, playful holiday that is Galentine’s Day. Whether you have a sweetheart or not, it’s a great occasion to celebrate the female friendships in your life. 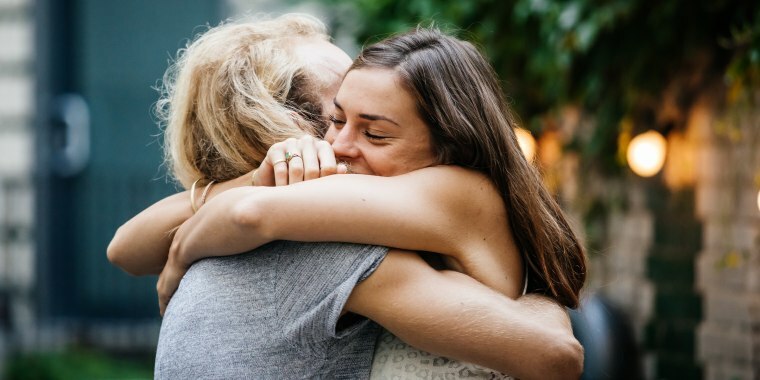 The best Galentine’s Day gifts will show how much you care and make each of your friends feel appreciated. And best of all, you don’t have to spend big to treat your gals to something sweet. We’ve rounded up 15 cute ideas, from fancy candies and socks with hearts on them to pretty hair barrettes and beauty products with, uh, romantic names. 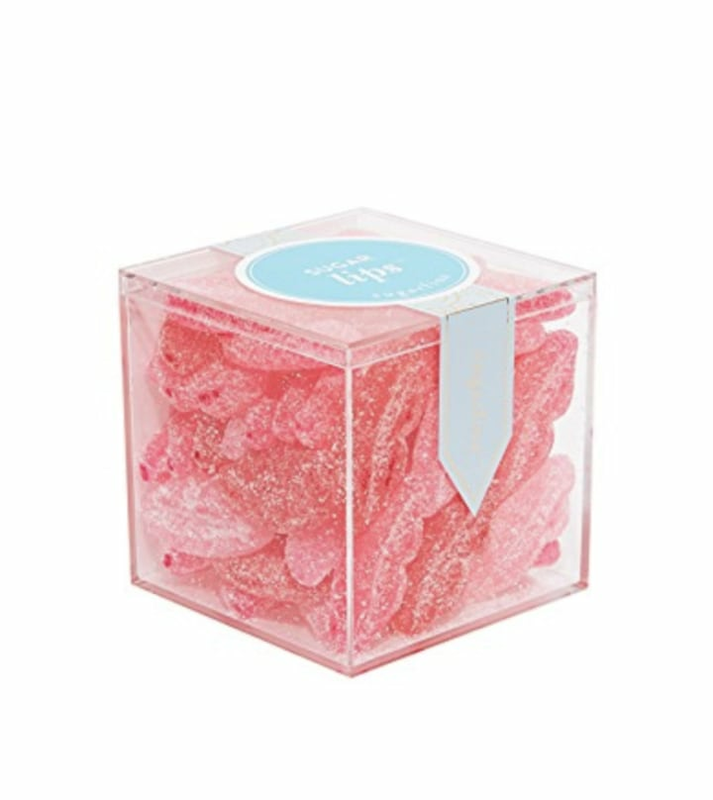 Sure, chocolates are the traditional candy of Valentine’s Day, but we say, on Galentine’s Day, give sour gummy lips! Each of these boxes from Sugarfina has three different flavors of lips, and all of them are delicious. Available as an individual mug at Wayfair. Like a “best friends” necklace but better! 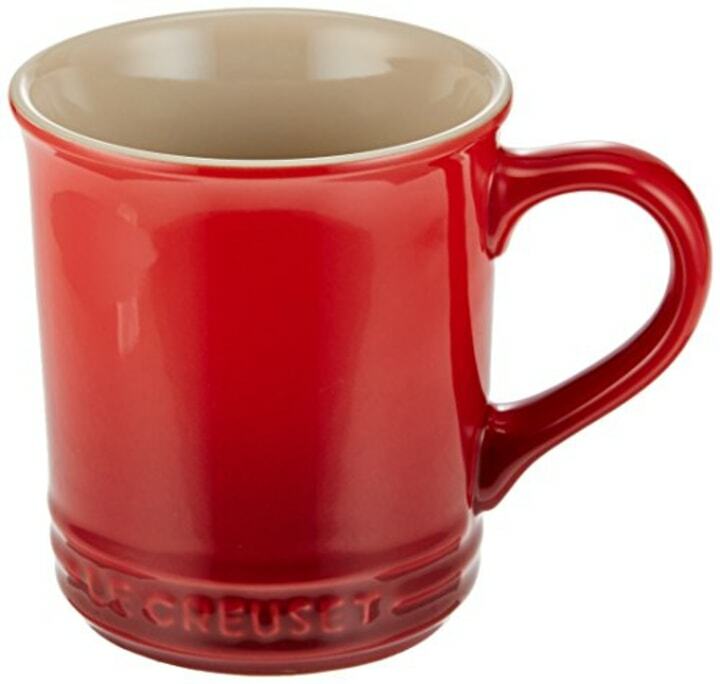 Give one of these Le Creuset stoneware mugs to your bestie and keep the other one for yourself. You’ll think of her every time you pour a cup of cocoa! We love the idea of giving each of your favorite gals a cute keychain that captures their personality. 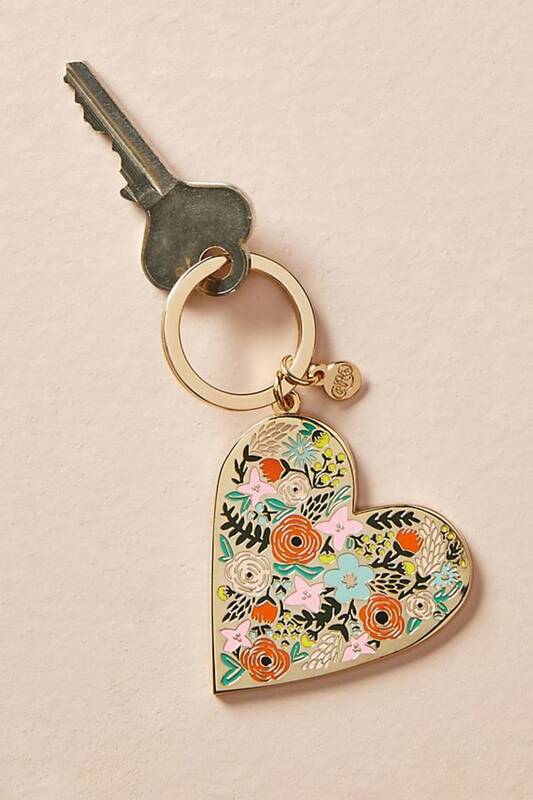 These Rifle Paper Co. enamel keychains are adorned with mermaids, globes, hearts and even a stylish gal on a scooter. If you’re hosting a Galentine’s Day party at your place, don’t forget the face masks! 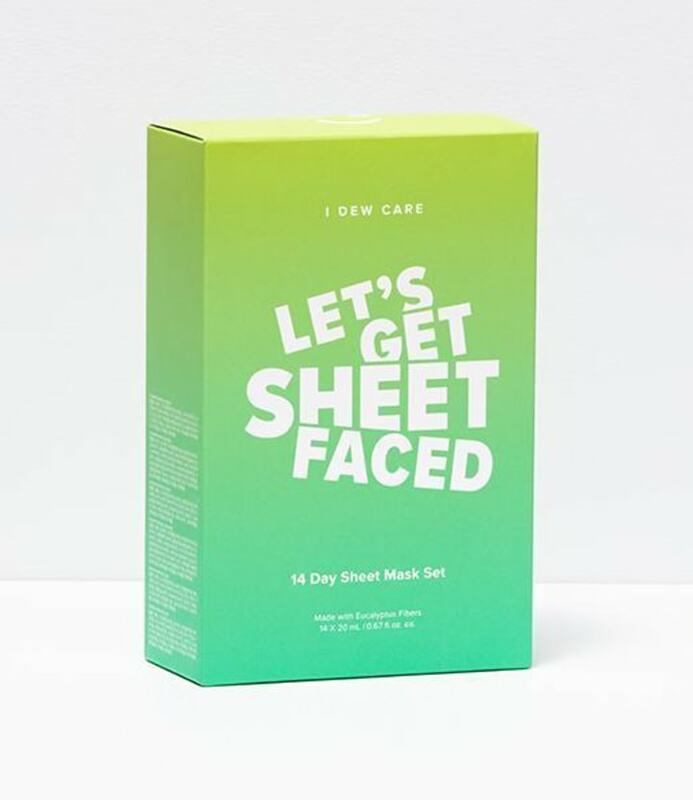 This kit from Memebox comes with 14 masks with a variety of skincare benefits — just don’t forget to take a selfie once everyone is wearing them! Also available at Sephora and Ulta. 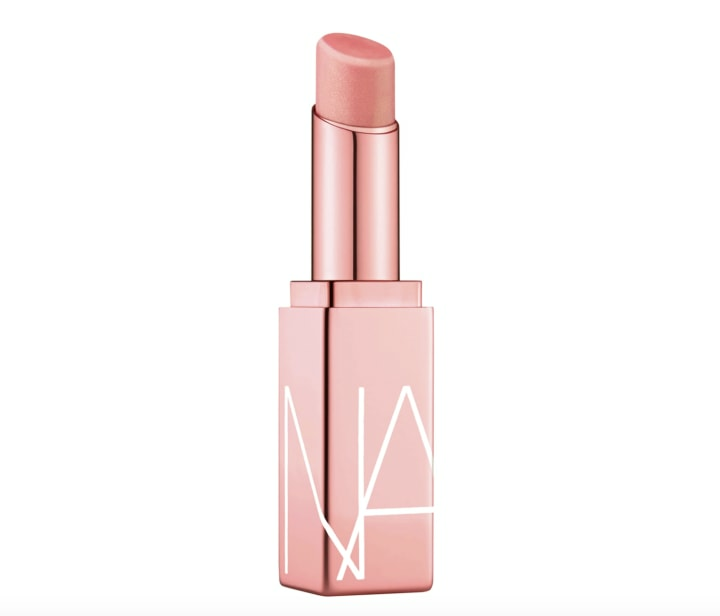 Looking for the perfect Galentine’s Day gift for your friend who’s out there looking for “the one?” Give her a pretty lip balm so she’s ready for that goodnight kiss. 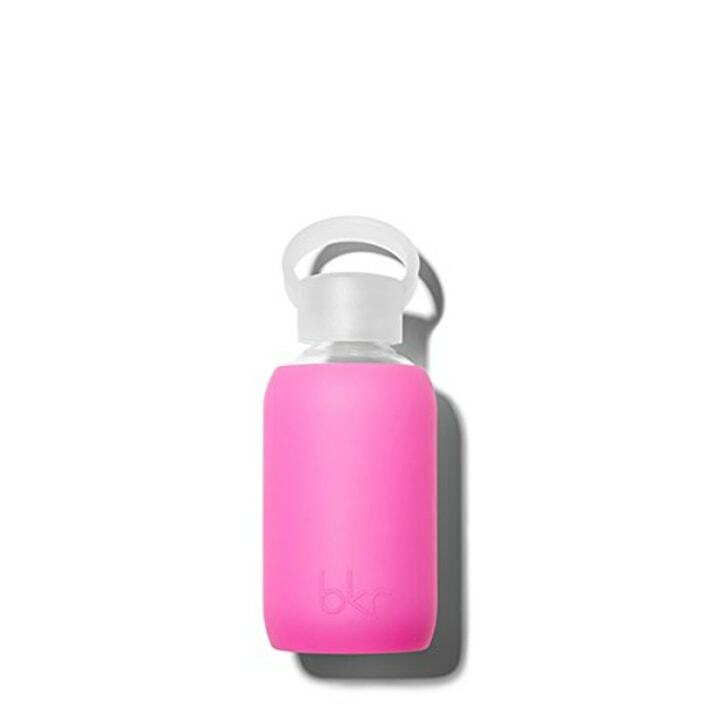 If your favorite friend is a fitness junkie, surprise her with a trendy water bottle from Bkr. These glass water bottles are wrapped in colorful silicone sleeves that keep them protected and look chic on the exercise bike ... or on your desk. 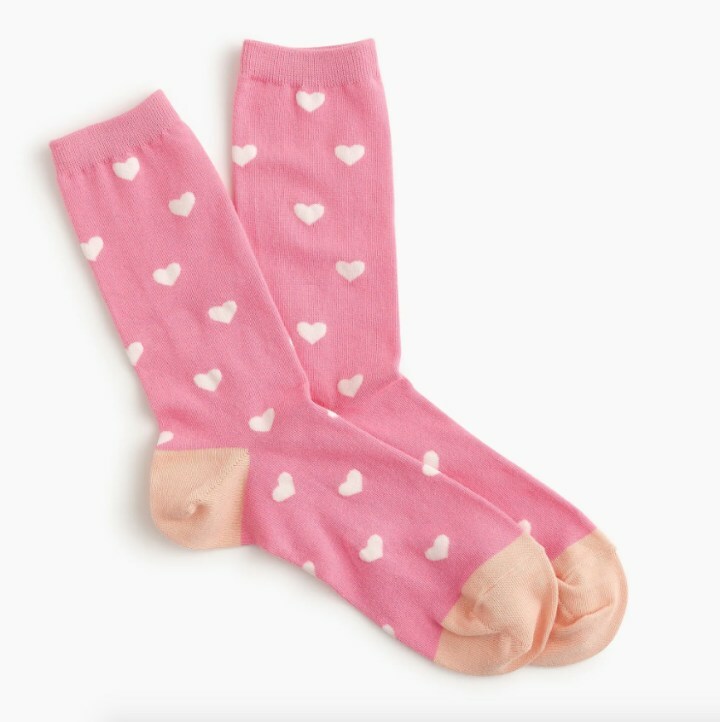 Novelty socks make a great Galentine’s Day gift because they’re fun and practical. We love the sweet, heart print of these J.Crew trouser socks, and would encourage our friends to wear them with ankle boots to show off how cute they are all winter long. 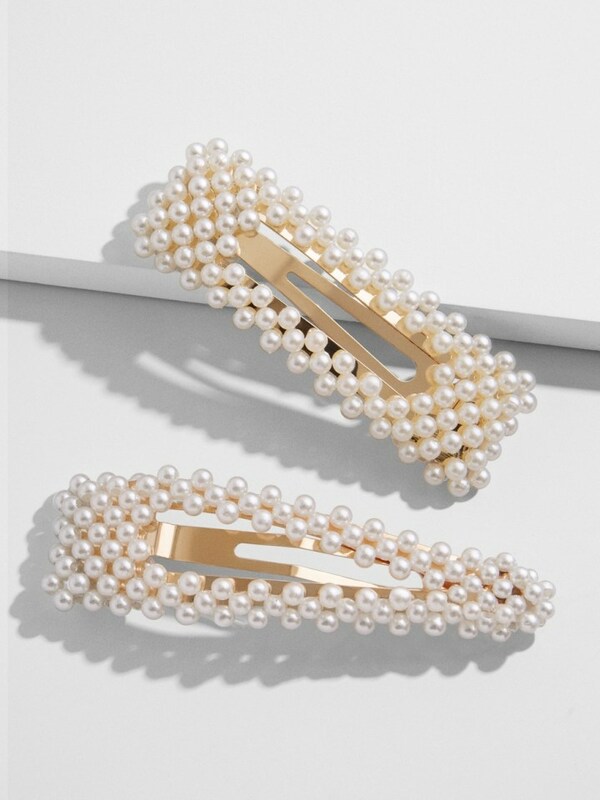 You heard it here first — oversized pearl hair accessories are going to be one of the biggest trends this spring. Help your besties get ahead of the trend with this set of clips from BaubleBar. Also available at Sephora, Dermstore and Herbivore. 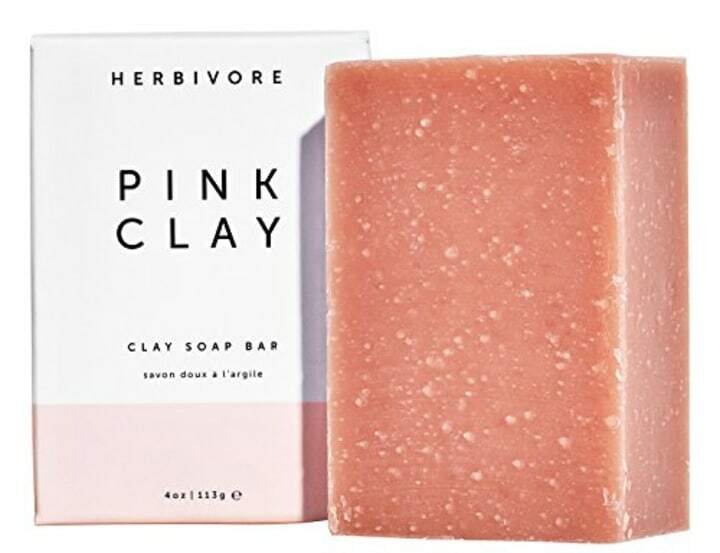 We’re big fans of Herbivore Botanicals’ clean beauty and skin care products, and one of our favorites is this pink clay bar soap. And it’s pink; perfect for the holiday! 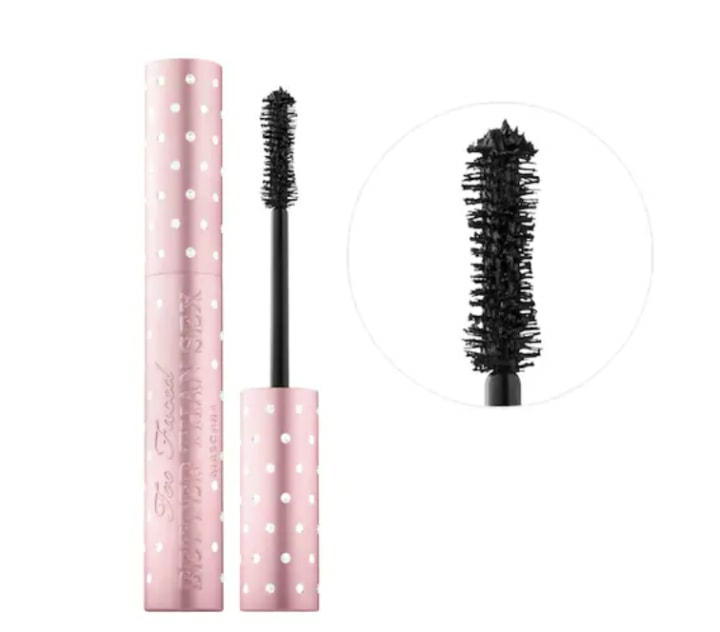 Encourage your Galentines to get out there and flirt with this Too Faced mascara. It has a cult following for creating big, fluffy and full lashes that are guaranteed to turn a few heads. Spoiler alert — scrunchies aren’t going anywhere. 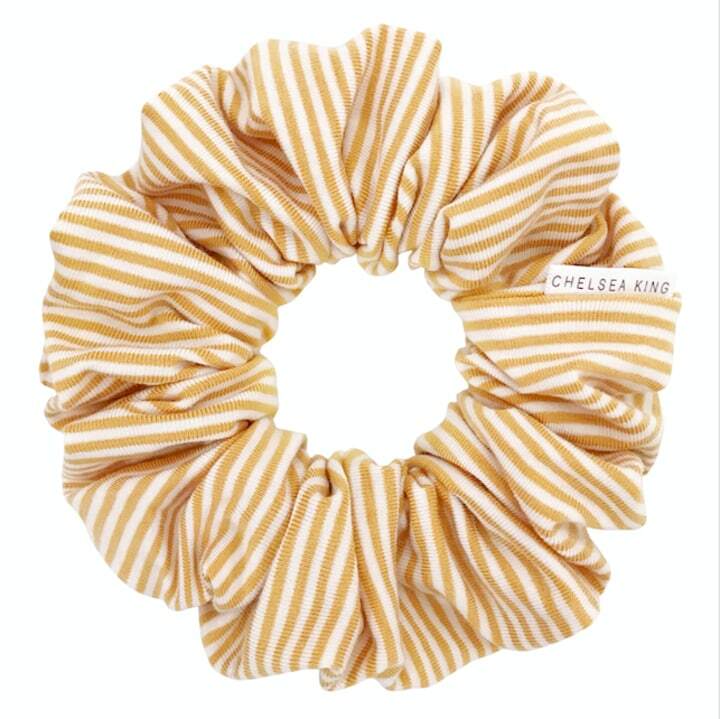 Urge your besties to get in on this hair trend with these stylish striped (and non-damaging) elastics from Chelsea King. 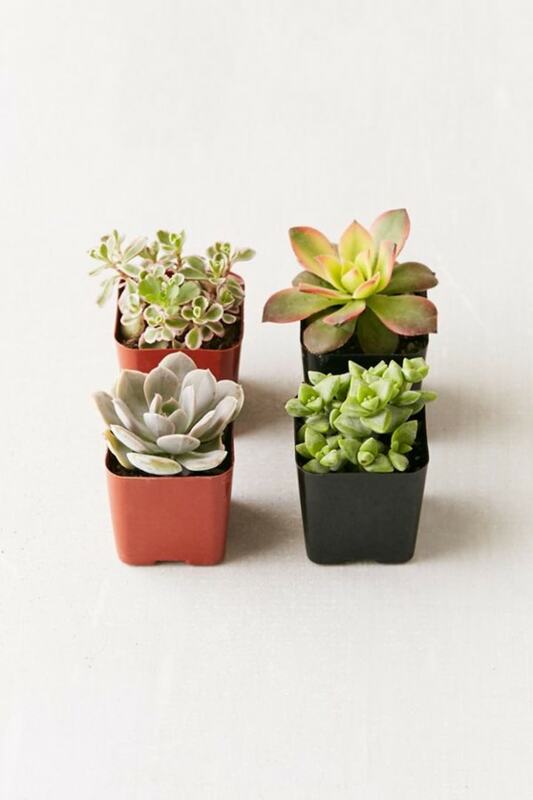 Buy this set of four succulents and hand out one to each of your favorite gals on Galentine’s day. Living plants that are easy to take care of make for an inexpensive but thoughtful gift! Everyone loves a gift they can wear. 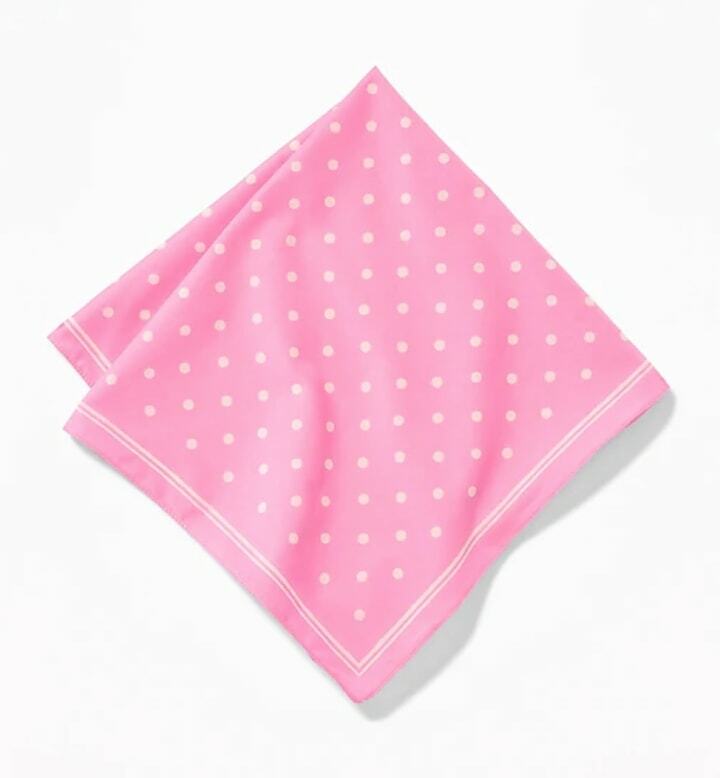 These affordable neckerchiefs can be styled a bunch of ways: as a headband, tied onto a handbag, or as a bandana. That means your Galentines will enjoy them no matter what their personal style. 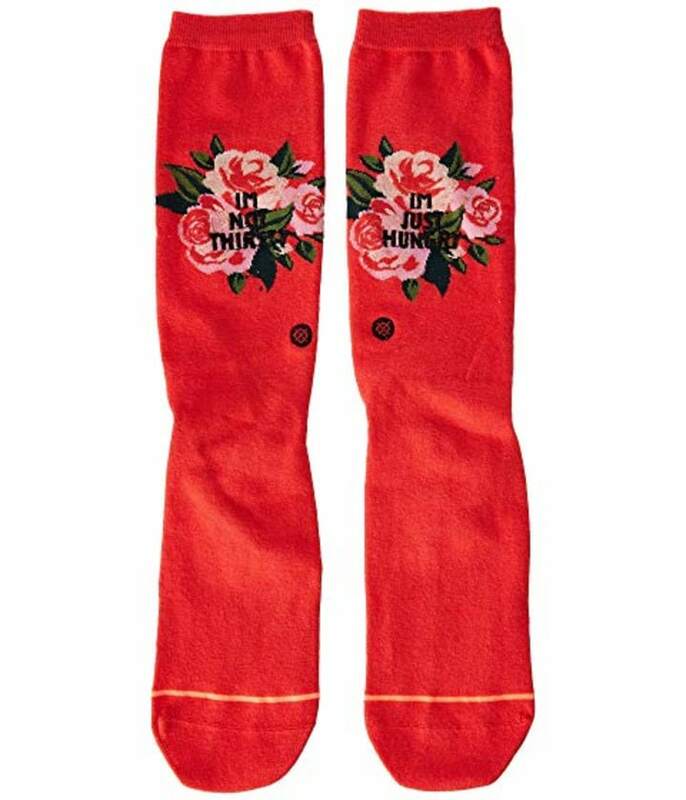 These socks from Stance are so cute and clever. One says “I’m not thirsty” and the other says, “I’m just hungry” which is hilarious … even if your friend is a little thirsty. Also available at Nordstrom and Amazon. 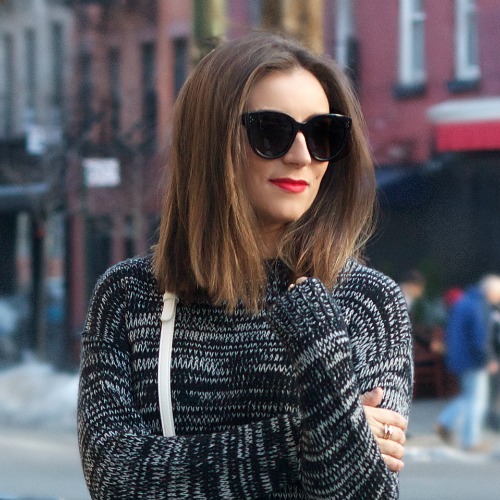 You can’t go wrong with a classic! Your bestie will always appreciate an update to her unmentionables drawer — especially in a thematic shade of red, purple or pink.